‘Tis the season to ring in the yuletide cheer with parties and gatherings spent with family and friends over good food and even better company. But a Christmas celebration is not the same without the joy of sharing and learning ukulele music. 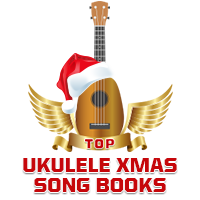 Here are our top suggestions for the best ukulele Christmas songbooks that you can purchase right now. Ideal for beginner ukulele players, the 21 Easy Ukulele Songs For Christmas offers a great selection of easy-to-play Christmas songs that are divided into two, three and four chords. The book makes it easier to understand chords, and comes with instructional videos that you can sign up for. It’s also a great Christmas present for enthusiastic ukulele players. This massive collection of Christmas carols for the ukulele contains chords to classic songs such as “Deck the Hall,” “Joy to the World,” and “Silent Night.” The book presents the chord and melody in standard notation, which is useful for those who are not familiar with some of the songs included. What’s great about this huge collection of songs is that they can be played just by strumming the chords while singing or as instrumental pieces that allow players to substitute chords for the melody notes through different playing techniques. In addition to this, the songs are not difficult to learn and play, making it a delightful book to own. “It’s a Ukulele Christmas” contains over 80 holiday songs that are arranged to be easily played on the ukulele. 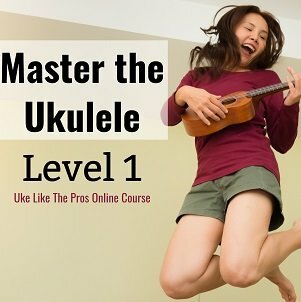 It features classics like “O Christmas Tree,” “Have Yourself a Merry Little Christmas,” “Santa Claus is Coming to Town,” as well as songs from Hollywood Christmas movies like “How the Grinch Stole Christmas” and “National Lampoon’s Christmas Vacation.” While the songs are for more advanced beginner ukulele players, the book contains chords, notes in tab, regular music notation and suggested rhythm for strumming. Get in the mood for some ukulele holiday strumming with “Jumpin Jim’s Ukulele Christmas: Ukulele Solo” book. It features 30 Christmas classics, specifically arranged for the ukulele. 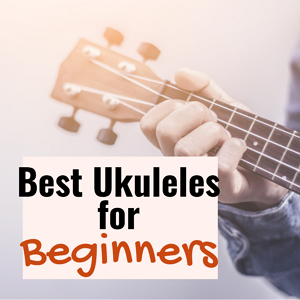 It includes songs like “Deck the Halls,” “Jingle Bells,” and “Joy to the World.” The book is also a great choice if you are in the process of learning how to play the ukulele as the chords are not too difficult. While it doesn’t require the player to read music, it’s essential to know where the tunes should go. The book also has a “how to” page that explains tuning and how to transpose if you understand keys. There is also a helpful chord chart. Moreover, it comes in a great handy size. With just 26 Christmas classics, the “Christmas Carols for Ukulele” has a carefully curated list of enjoyable songs that include “Away in a Manger,” “Go, Tell It To the Mountain,” and “Up on the Housetop.” The book features appropriate arrangements for advanced beginners. It also has melodies written in simple rhythm patterns which can be helpful for those who are rhythmically challenged and newbie music students. Ideal for beginner and intermediate ukulele players, this book features 50 Christmas holiday favorites that are presented in melody, lyrics, and chord diagrams. 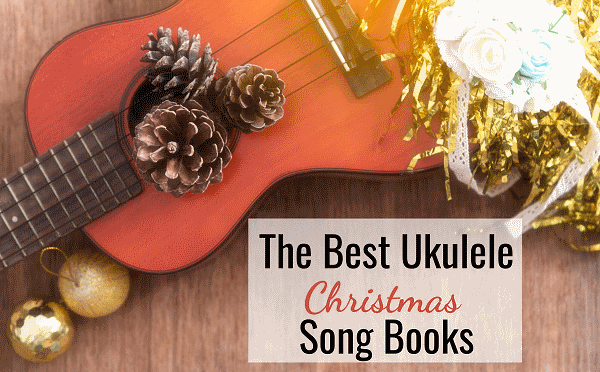 The book offers a nice arrangement to songs like “Deck the Hall,” “The Little Drummer Boy,” and “Mele Kalikimaka.” The tunes featured in the book are in a range for the soprano ukulele. Moreover, the book is recommended to be bought in its physical form over Kindle due to sizing issues. If you want a music book that offers an interesting mix of challenging and interesting chord melody arrangements, then this may be for you. “Just for Fun: Christmas Ukulele” features over 40 Christmas classics that have three arrangements. These include melody in notation and tab, an easy rhythm option with a simple strum pattern and chords, and intermediate-level rhythm option in full notation and tab. The book has simple chord arrangements as well, making it a full package for different levels of play.